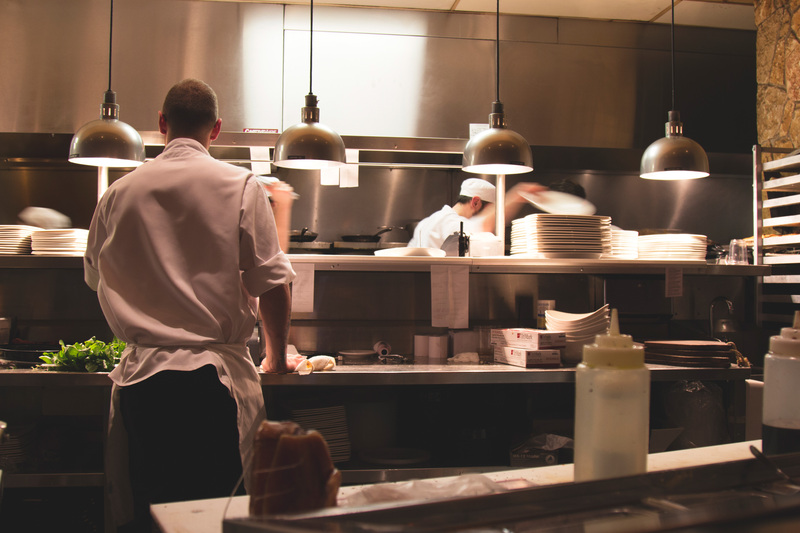 Minor payroll and employment errors can lead to significant issues for employers, as MasterChef judge, George Calombaris, has recently discovered. An error in the payroll system of Mr Calombaris’s company, MAdE Establishment Group, lead to up to 430 employees being underpaid as a result of a misclassification of employees and a miscalculation of how overtime should be paid. The amount owing to employees could be as much as $2.6 million and may increase as former staff are contacted. Mr Calombaris has indicated that the error was as a result of mismanaged payroll and HR, which can easily occur when a business goes through a period of growth and doesn’t manage their systems and processes to ensure they are keeping up. The situation shows how important it is for business owners to correctly classify employees and ensure that they are paying correctly under the relevant Awards and Agreements, as small errors can add up over time to costly mistakes. Mr Calombaris has stated that all amounts owing to staff will be paid. If you require assistance with your employment agreements or classifying your employees, the Workplace Lawyers at Watkins Tapsell can help. Contact our team of experts today!